Sean L. Kyle | Stahancyk, Kent & Hook P.C. Los Angeles, California. May 2009. Sean is an active member of the Oregon State Bar. He is also an active member of the Deschutes County Bar Association. Upon graduating Lewis and Clark Law School in 2017, Sean built on his background in non-profit work and decided to spend time in Kenya, teaching students from preschool to high school computer skills, English, and the fundamentals of speech and debate. 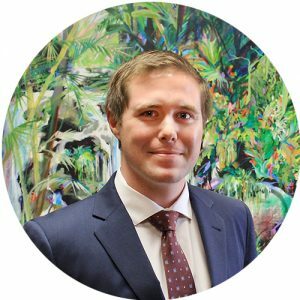 After living and working in a country in which the practice of Family Law is virtually nonexistent, Sean returned to Oregon eager to combine these experiences with his legal education in order to provide passionate and competent assistance in the area of Family Law to those who need it most. Sean moved to Bend in October, 2018 and has been eagerly exploring the community. His interests include hiking, camping and snowboarding.